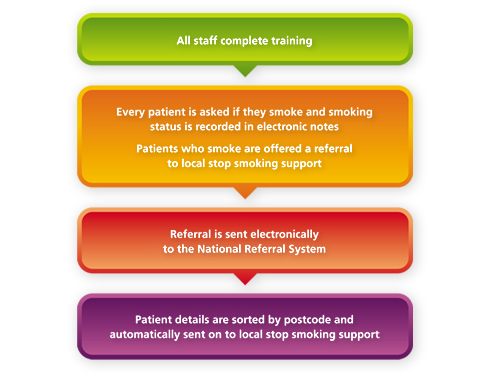 The National Referral System has now trained more than 3,000 staff and processed over 25,000 referrals to the local stop smoking services across England. 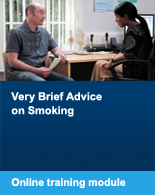 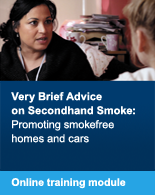 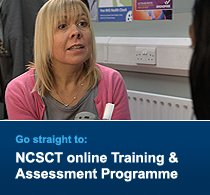 This robust system results in a significantly greater number of staff being trained in the delivery of very brief advice (VBA) on smoking, the routine identification of hospital patients who smoke and a significant increase in the number of smokers being referred to local stop smoking services. 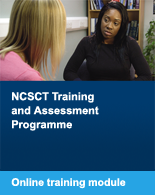 For further information about the system including costs please email Ian Baker or contact him on 0115 9124259.